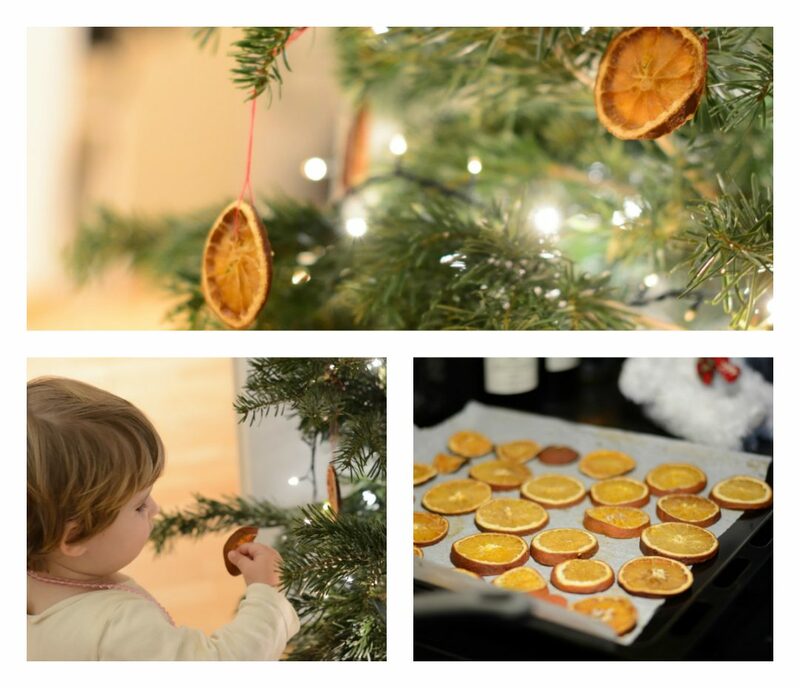 We are celebrating our second Christmas in Barcelona with this beautiful dried orange Christmas decoration. 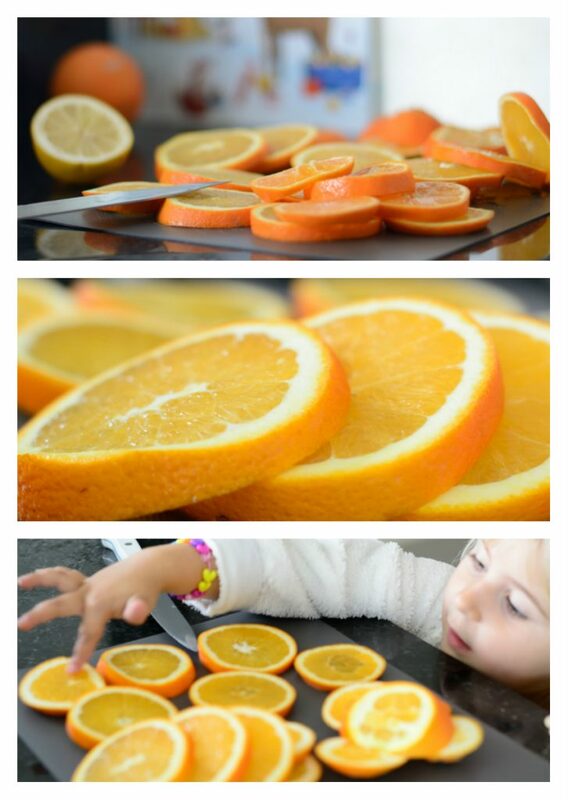 It´s easy to make and is perfect for toddles. Place all the sliced fruit into a bowl with water and some salt and lemon juice. Turn the fruit over every half an hour if you can, to prevent sticking and make them dry faster. 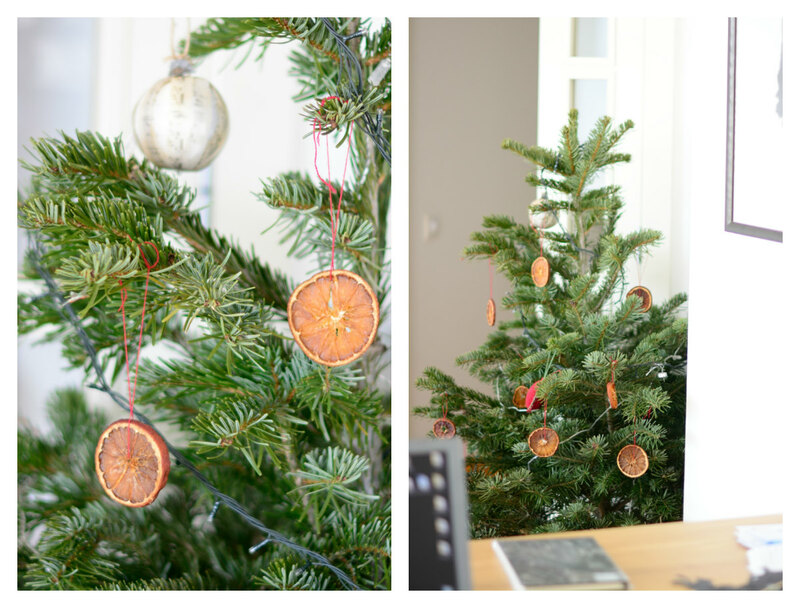 It´s begining to look and smell a lot like Christmas in Spain.